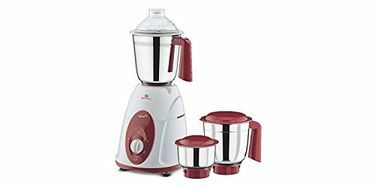 Having a mixer is essential these days to prepare delicious dishes right at the comfort of the home. A mixer with high wattage is required to pulverise hard food materials easily. Allow us to simplify the process of finding a right mixer with our Mixer under Rs. 5000 price list. There are currently 1792 Mixer under Rs. 5000 in our price list. The list was updated on 20th April 2019. This is perfect if you're on a tight budget since you can select from all the best brands without emptying your wallet. 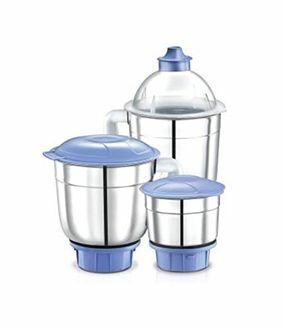 Top brands such as Lifelong, Bajaj, Prestige, Maharaja, Orient Electric, Philips, Butterfly, Preethi, and Wonderchef are all equipped with useful features so that you can whip out all your favourite dishes, drinks, and desserts in half the time. For under Rs. 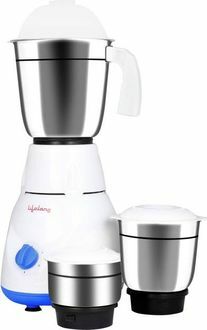 5000, you can avail a powerful mixer grinder with 400-watts to 750-watts of power. 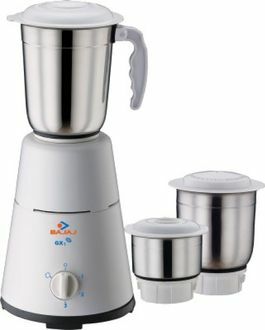 When choosing a new mixer grinder, look at the power output, which refers to the capabilities of the motor. 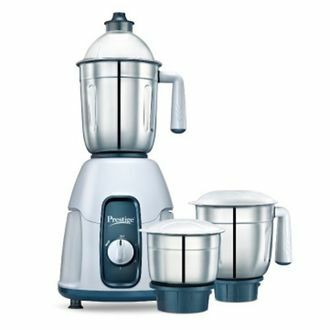 More power means you can do more things with your mixer grinder beside crushing ice and extracting the juice from your favourite fruits and vegetables. 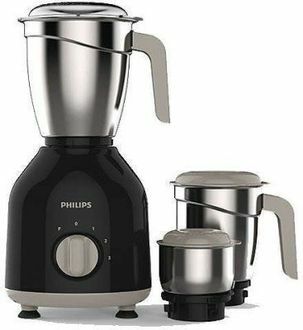 Amazon, Tata Cliq, Flipkart, Infibeam, and Croma are home to the best deals of mixer grinders under Rs. 5000. 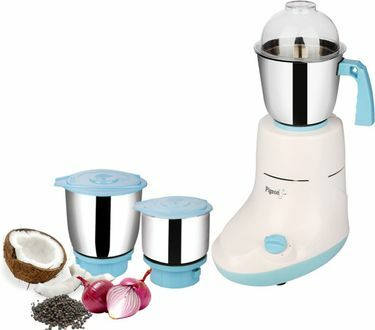 Shopping online will give you the power to shop with confidence since you can compare the prices and the specs of all mixer grinders without heading to the nearest store. This will save you both time and money since your brand new mixer grinder will be sent straight to your home so you can spend quality time with the family.